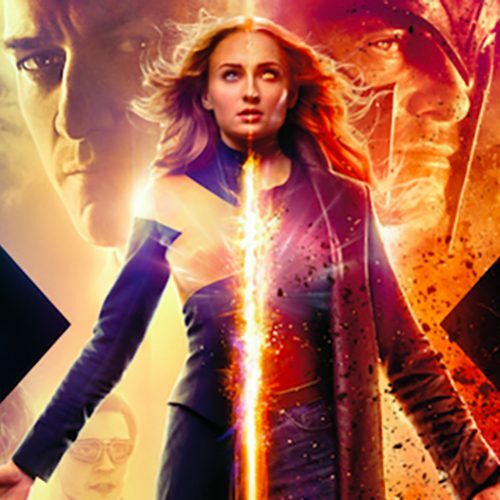 With all the anticipation for the upcoming Avengers: Endgame film, we can’t forget about another movie in the Marvel Cinematic Universe. 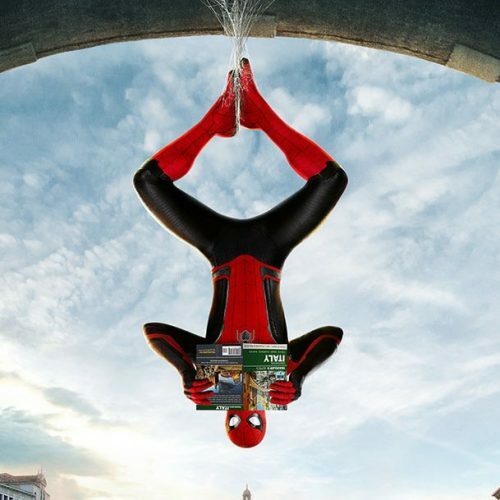 Tom Holland has shared posters for the upcoming Spider-Man: Far From Home movie, and they are gravity defying! 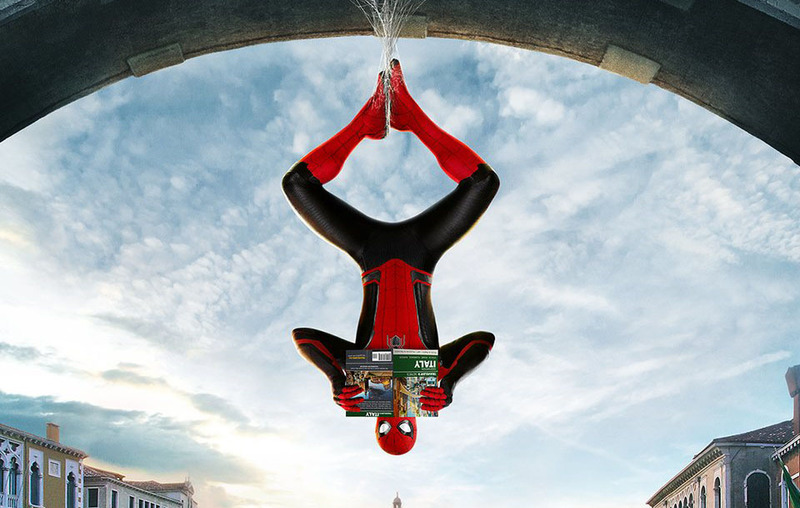 Each poster has Spidey doing poses that look like they are straight out of the comic books. Fans also get a good look at his new suit, which is definitely darker and captures the colors of his first appearance. 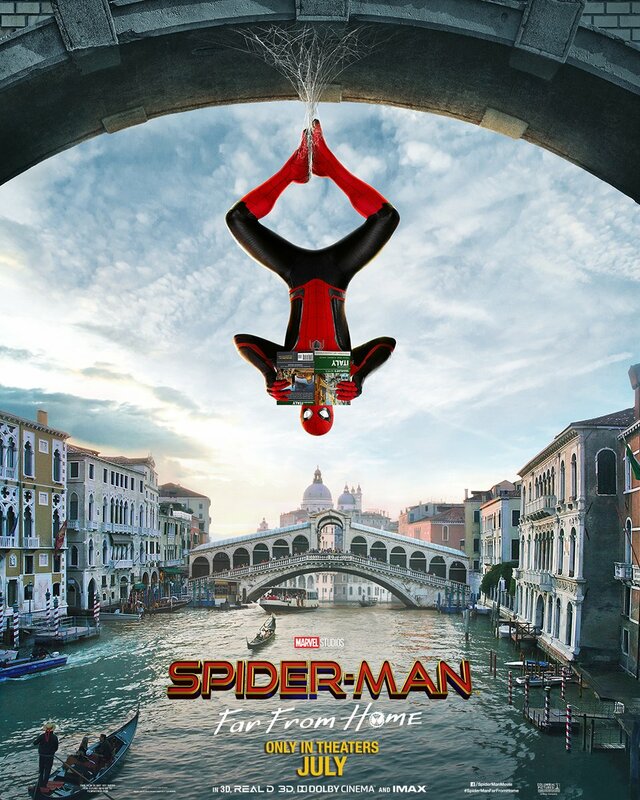 The first poster has Spider-Man reading about Italy as he’s hanging upside down from a bridge in Venice. It’s a beautiful photo that features gondoliers transporting people with the Rialto Bridge prominently displayed in the background. 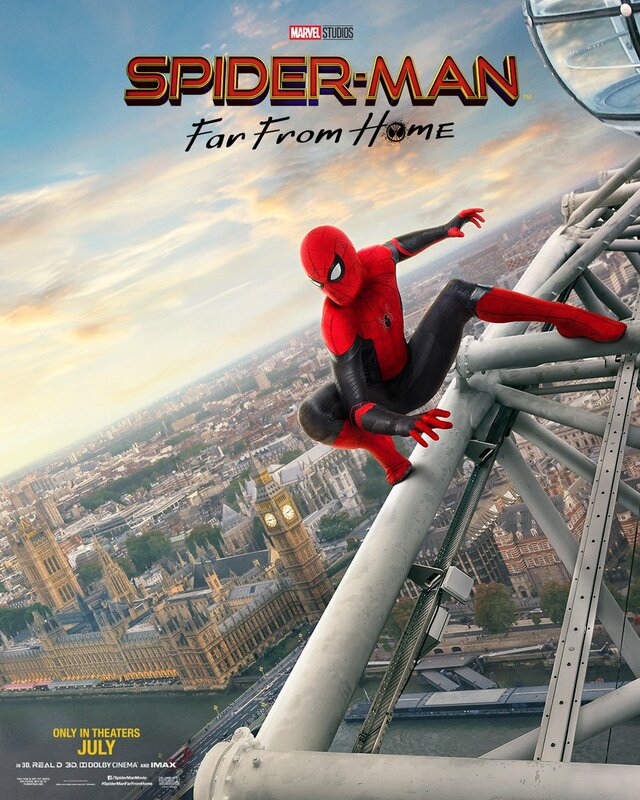 Next up we have Spider-Man on top of the London Eye. It’s a great shot of London with Big Ben and the River Thames far off in the distance. 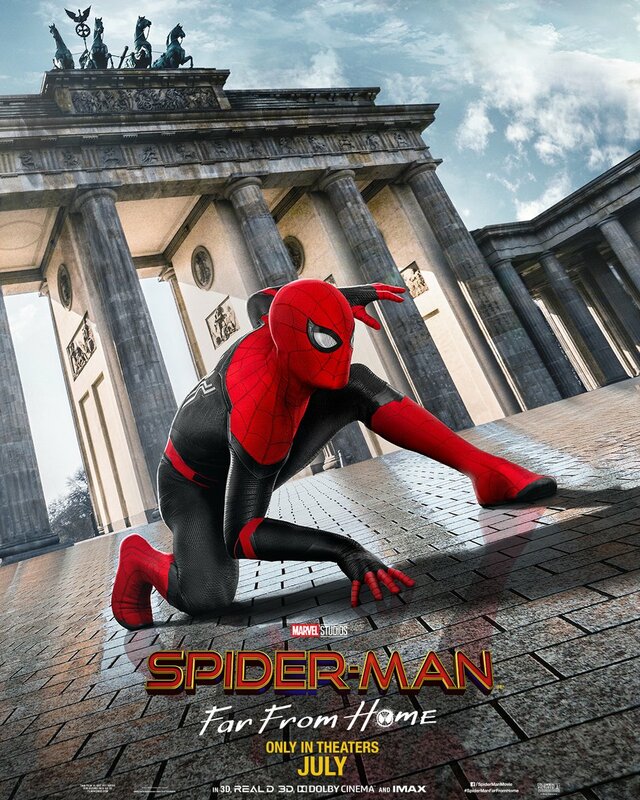 Last but not least, there’s Spider-Man looking ready for action in front of the Brandenburg Gate in Berlin, Germany. 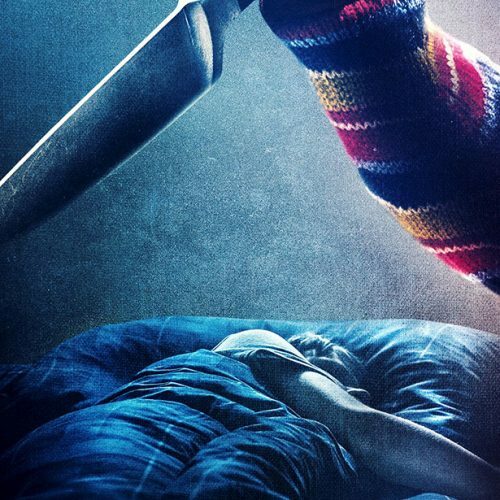 Jon Watts, who directed Spider-Man: Homecoming, returns for the sequel. 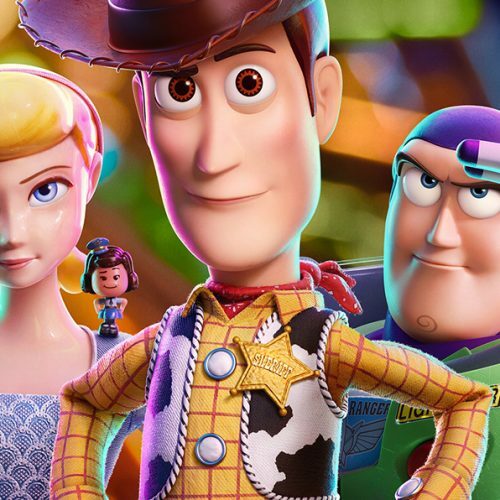 The film stars Tom Holland as Peter Parker/Spider-Man, Samuel L. Jackson as Nick Fury, Zendays as MJ, Jon Favreau as Happy Hogan, Marisa Tomei as May Parker, Jacob Batalon as Ned, and Jake Gyllenhaal as Quentin Beck/Mysterio.